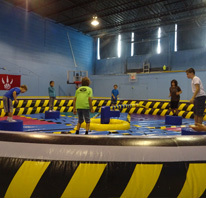 Active Kids Zone is 10,000 sq. 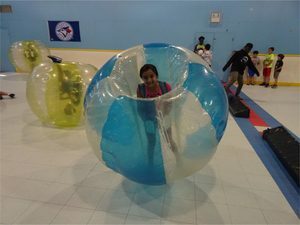 ft. fully Air Conditioned facility conveniently located at 951 Alness St (just south of Steeles Ave West and west of Dufferin St). 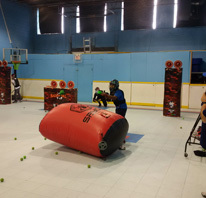 This facility boasts a full size gym, a 3,000 sq. 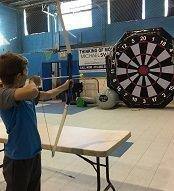 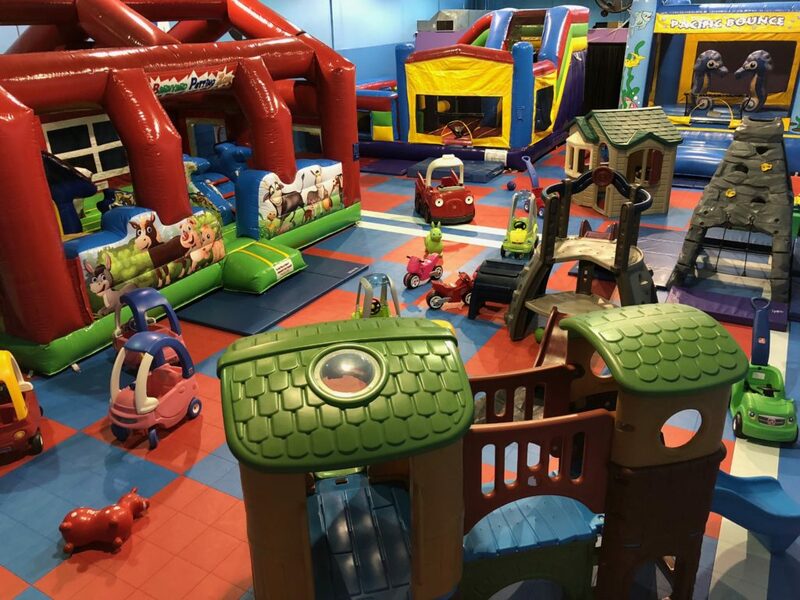 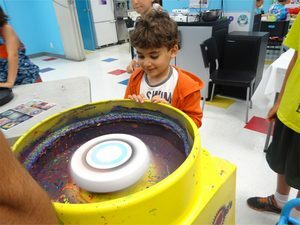 ft. Indoor Playground, three party rooms, and a variety of activities to entertain children of all ages! 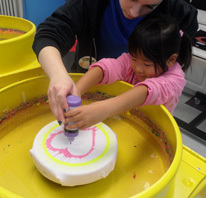 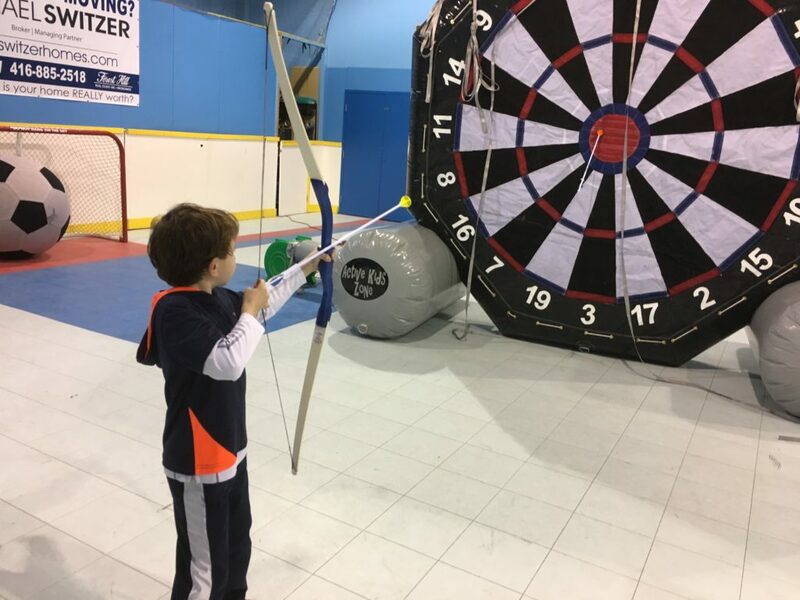 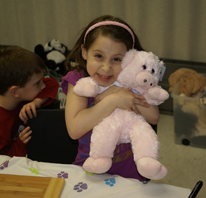 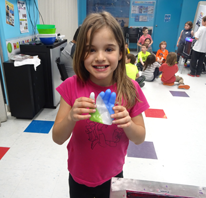 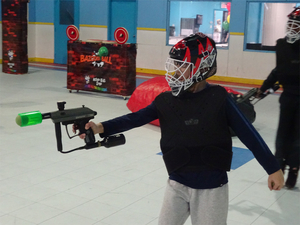 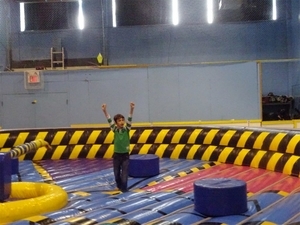 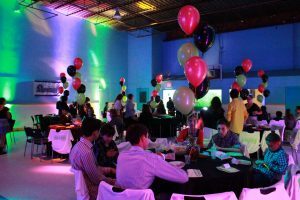 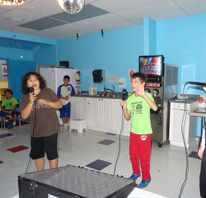 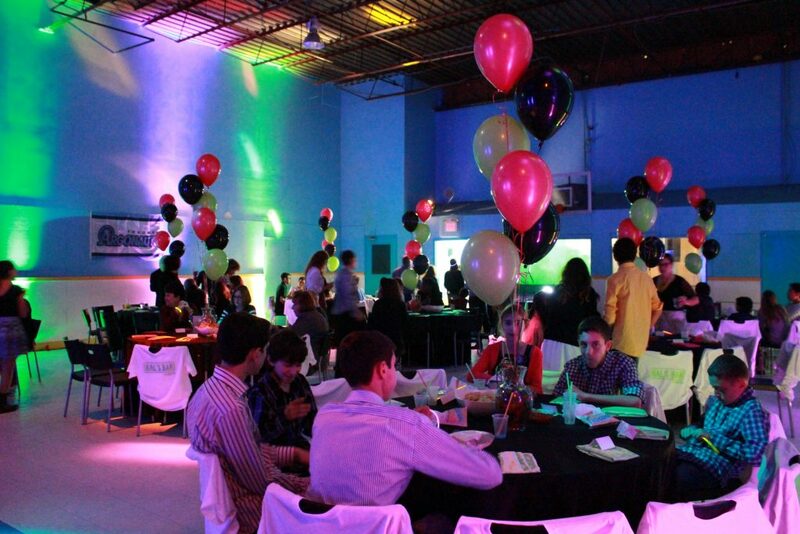 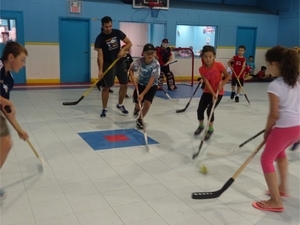 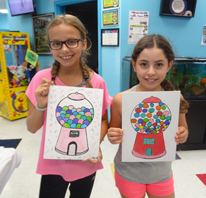 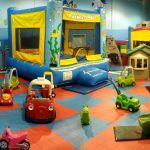 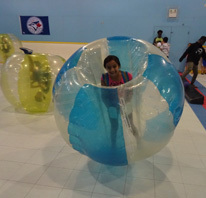 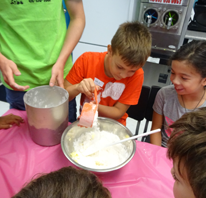 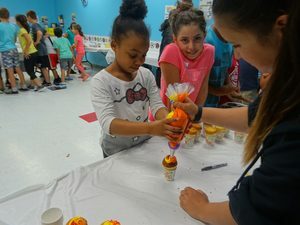 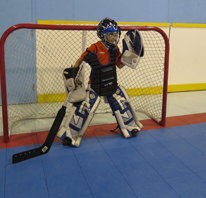 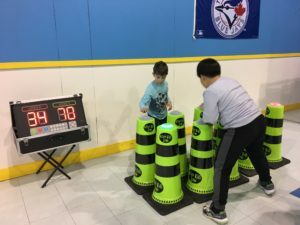 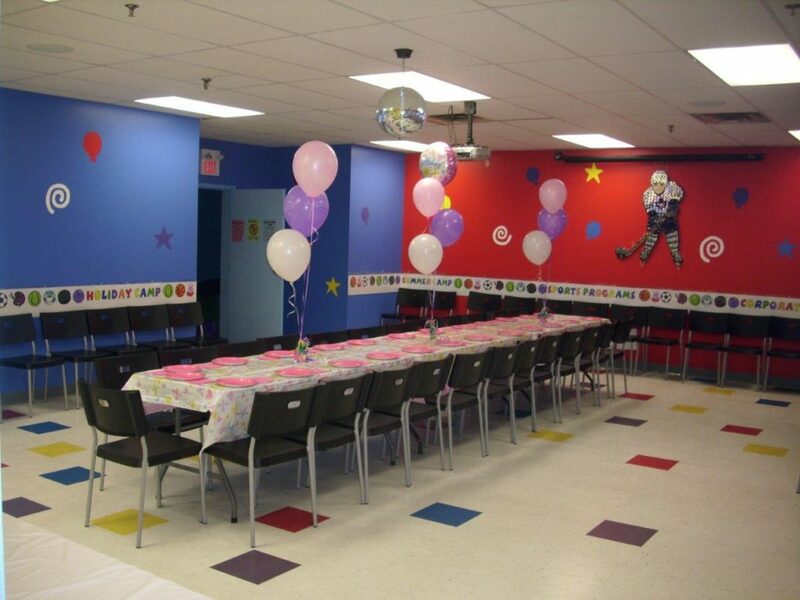 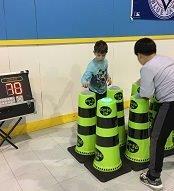 Active Kids Zone is a great place to host a variety of different types of theme birthday parties, company holiday party or corporate function, or even your child’s Sweet Sixteen, Bar or Bat Mitzvah party. 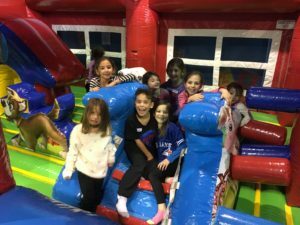 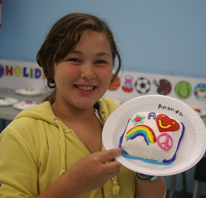 Register your child for one of our School Break Camps offered during Christmas, March, and Passover Breaks or our amazing Summer Camp!